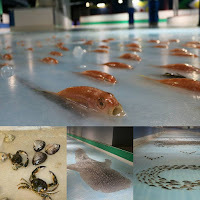 A Few Paragraphs: "Fish Heads, Fish Heads..."
The Space World ice skating rink in Kitakyushu, Japan wanted to do something different. They wanted to give visitors the chance to "enjoy skating under unreal conditions at an attraction both unseen and unheard of." And one has to agree that they certainly succeeded in doing that. Their strategy? 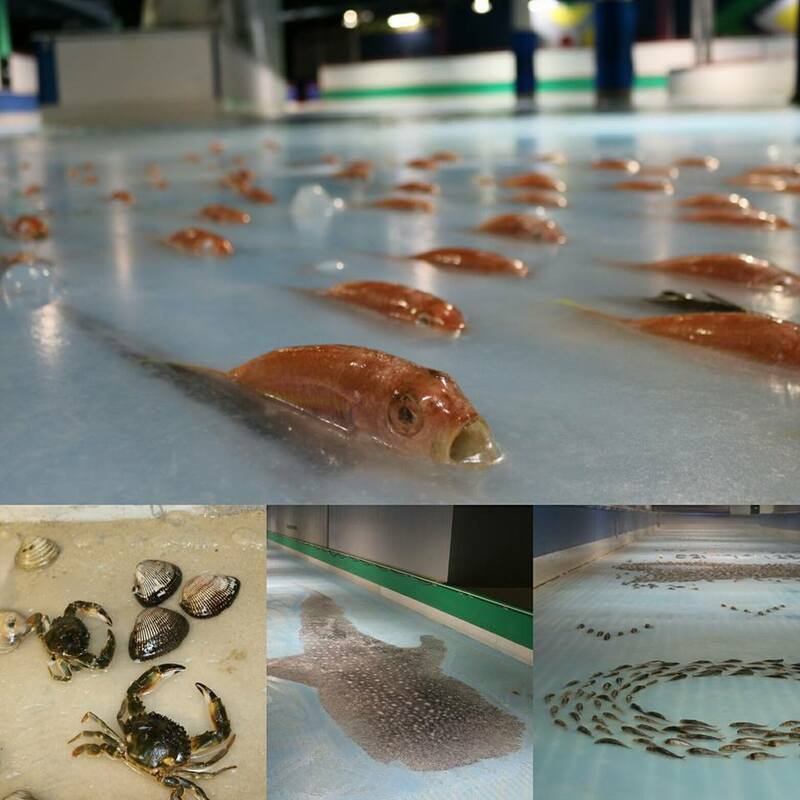 Freeze 5,000 fish into the ice and let patrons do donuts around their tiny, icy heads. "We have received a lot of opinions such as 'Using animals as entertainment and in events is bad' and 'Poor fish'. We sincerely apologise."